2011 saw Kenyans take to Twitter in a national rally to help its people during one of the deadliest droughts the country had ever experienced. 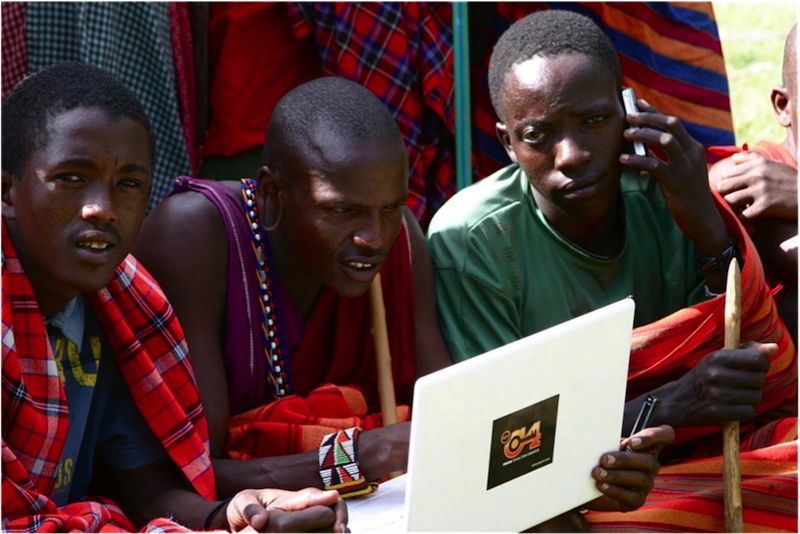 This call for action can be attributed to what has, in recent history, been billed as a classic example of the power the Internet has in responding to Africa’s 21st century calamities. Through the ‘Kenyans for Kenya’ initiative, targeted to raise donations amounting to $5.2 million in a month, the online community marshalled local and international support through tweets and hashtags, which saw the target reached within ten days. The same community would in a later instance fundraise for a university student who had a brain tumour, managing to raise six times the required medical bill in a record six hours. Across Africa, altruism is now shifting from the culture of aid and hand outs to becoming largely orchestrated by the proliferation of the Internet, winning more hearts in a continent where technology has become a force for political freedom and trade. Blatant plunder of public resources has traditionally eroded the confidence of development partners working with African leaders to alleviate some of the most biting problems. As a result, the African people have then felt left out and disenfranchised, until now. Dozens of online fundraising and philanthropic platforms are now inspiring a new wave of giving, driven especially by the Kenyan urban and tech savvy youth whose voice now is being heard. Renewed transparency has also seen development partners return. Such landmark gains must be guarded laboriously. Governments across Africa should now learn and embrace the ubiquitous and pivotal role technology has in future developments of their countries, especially in addressing what affects their citizens. In the Kenyan example, if the government relied on the traditional fundraising mechanisms, it would have taken too long, leading to a greater number of lives lost to famine and starvation. It is time the empowerment of the Internet is placed at the heart of any country’s agenda. Leaders should embrace it as an integral component of their governance, rather than antagonising it. Only then, will Africa can begin owning the solutions to its problems.